It’s been 15 whole years since Ross, Monica, Chandler, Rachel, Joey & Phoebe bid farewell to us on the small screen and Slow Alfie still hasn’t gotten over it. A big hole still exists which umpteen average Jennifer Aniston rom-coms, Matt Le Blanc driving flash cars on Top Gear and the odd David Schwimmer look-alike shoplifter can’t seem to fill. So, Club de Fromage has decided to throw a special Friends party for all you fellow sufferers who’s withdrawal symptoms from the show means it hasn’t been your day, your week, your month or even your last 15 years. 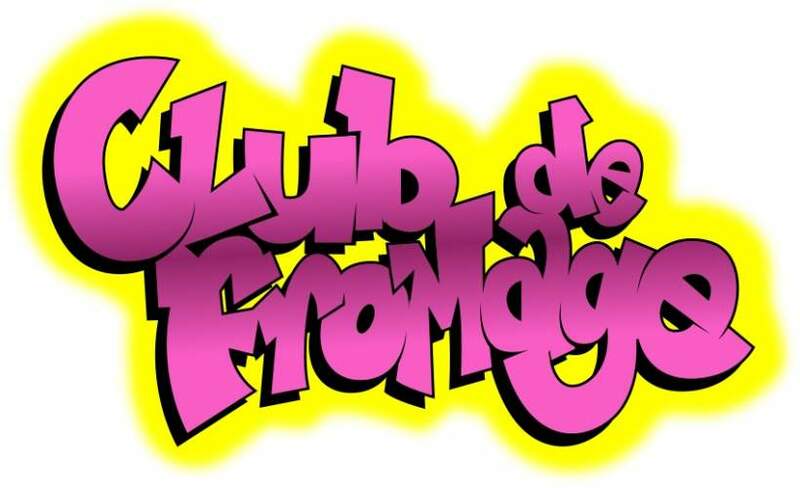 There’s a reason Club de Fromage has been top of London's pop for over 12 years! We’ll be playing pop, rock, indie, disco, classic dance and R&B from the last 50 years such as Bon Jovi, Britney, Taylor Swift, Backstreet Boys, The Killers, Queen, Ariana Grande, Abba, S Club, Bruno Mars, Spice Girls, Will Smith, MJ, Prince, Katy Perry, Madonna, Gloria Gaynor and much more. Dress as the Ross-a-tron or any of your favourite characters or cast from Friends, everyone in fancy dress gets to Queue Jump. Unless you come as Ugly Naked Guy in which case you’ll be sent home or to the nearest Police Station.